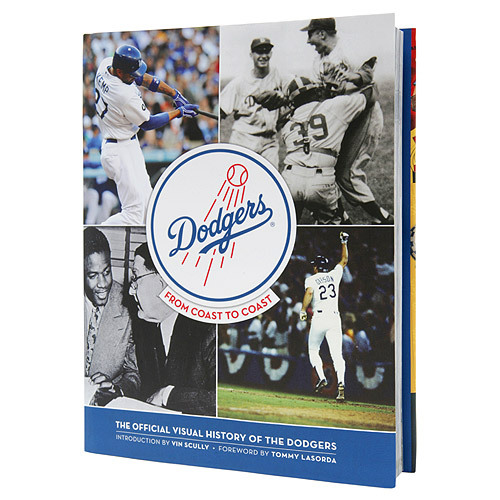 It’s rather hard to believe that it’s been 25 years, four owners, six general managers and seven managers since the Dodgers have been to the World Series. 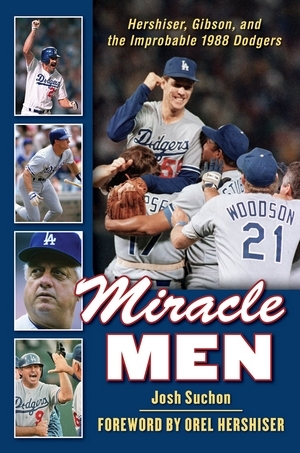 Their most recent World Series championship season of 1988 is chronicled in great detail in Josh Suchon’s new book, “Miracle Men,” available in bookstores now. For the author, who grew up rooting for the Oakland A’s in the Bay Area, writing a story about the underdog team from Los Angeles that destroyed his powerhouse Athletics was somewhat cathartic. “That team broke my heart as a kid,” said Suchon, who co-hosted Dodgertalk from 2008-11 and is now the play-by-play announcer for the team’s Triple-A affiliate, the Albuquerque Isotopes. “I was devastated when that team won the World Series. Dodger fans look at that Kirk Gibson home run as one of the best moments of their life — it was one of the worst moments of my life.